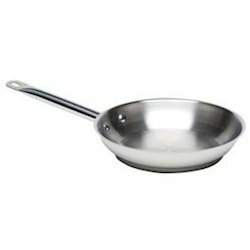 Prominent & Leading Exporter from Mumbai, we offer flat handle measuring spoons, stainless steel pails, stainless steel kitchen tools, stainless steel knife, stainless steel spice box and wire handle measuring spoon. 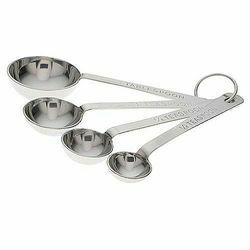 Flat Handle Measuring Spoons offered by us find applications in restaurants, pubs and houses. 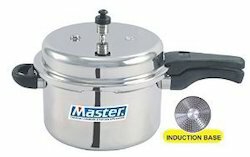 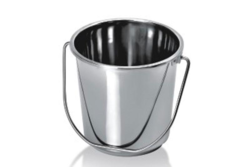 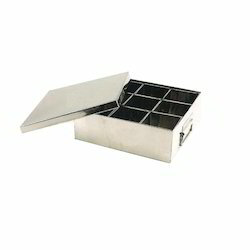 We offer them in various cup sizes as per the requirements of our clients. 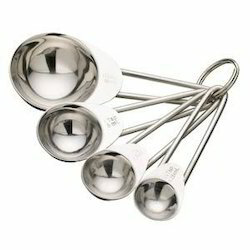 Further, these measuring cups & spoons can be availed at competitive prices. 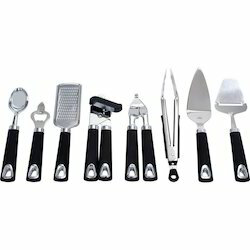 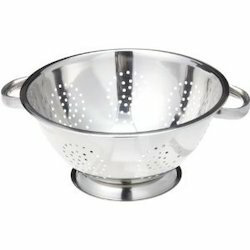 Looking for Kitchen Ware ?